Butterflies is a very strange TV series. It ran for four seasons across six years, totalling 28 episodes of about half an hour each: and in those 28 half-hours, almost nothing happens. It’s billed as a comedy, and it does have some funny moments. But there are long, long stretches that could not be described as remotely humorous — for example, passages in which the viewpoint character wanders through a public park, inwardly monologuing over how predictable her life has become. There is a laugh track, which is sometimes unbearably inappropriate. Scotland held an independence referendum three years ago and voted narrowly to remain in the UK (55%-45%). But post-Brexit, the choice for Scotland is to remain either in the UK or in the EU. So when the unavoidable 2nd referendum is held, it seems at least fairly likely that Scots will vote this time to leave the UK — so they can retain their larger trading partner and a more global vision. I have about five separate subjects for Brexit-related blog-posts that I want to write today. But I am too sad and angry — and, to be honest, bitter — to write coherently about any of them. 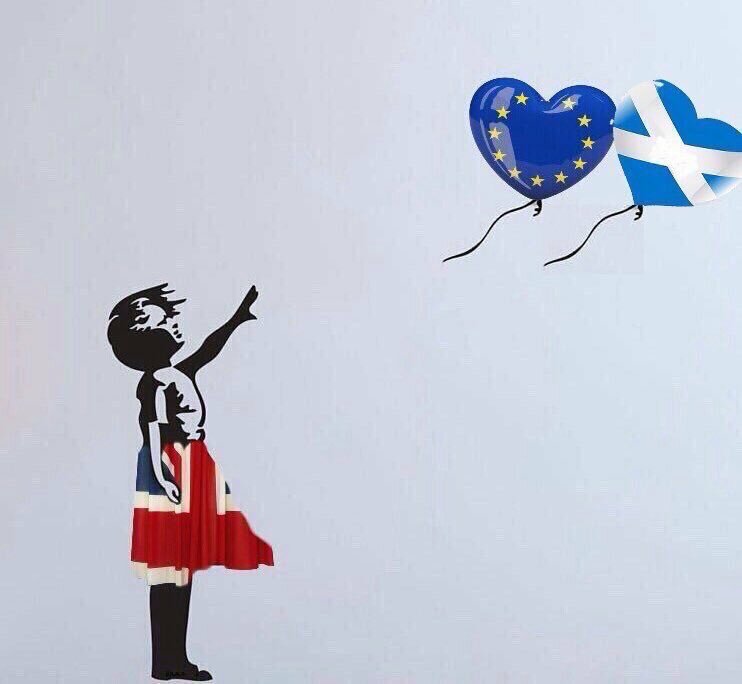 So instead here is an artwork based on Banksy’s “Girl With a Balloon”, which I found unattributed in this tweet. That pretty much summarises how I feel. Well, the best approch for any sane project in 2017 is to follow Semantic Versioning. That is not a long document to read, but here is a summary. In a nutshell, version numbers have three facets, major.minor.patch. If your new release breaks something that used to work, increment major. If your release adds new functionality that clients might want to rely on, increment minor. If your release only fixes a bug, increment patch. This is an excellent, simple and battle-proven system. Since the EU referendum — which politicians have taken to reflexively saying “delivered a clear decision” despite the tiny majority — the behaviour of our politicians has been perplexing. 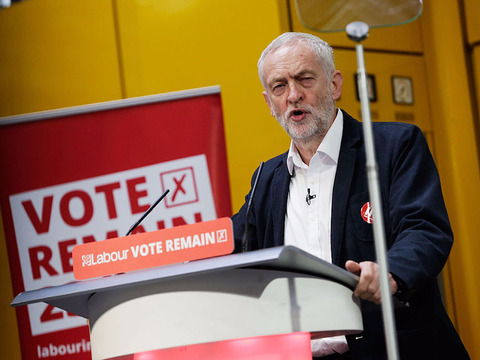 Theresa May, who recognised that the UK is better off in Europe, has been inexplicably pushing for the hardest possible Brexit; Jeremy Corbyn, who campaigned to Remain, has whipped both MPs and Lords to go along with May’s unamended Brexit bill. I have a horrible feeling the answer may be cowardice. I fear that Thomas Mair’s murder of Jo Cox looms large in the minds of May and those like her. I suspect that, at bottom, May is simply afraid of the anger of hard-right Leavers. That anger comes — rarely, thankfully — in the form of actual murderers. But it also comes in the form of hatred from the tabloid press; and in the form of rhetoric from people like Nigel Farage, saying things like “Every attempt … to delay or dilute Brexit will only increase our anger”. I’m not sure why I should suddenly find myself wanting to write about Whitesnake, but that’s the way the neurons crumble. For some reason, their songs are stuck in my head today, and I feel like their albums each deserve a paragraph or two — at least, until we get into the 2000s. 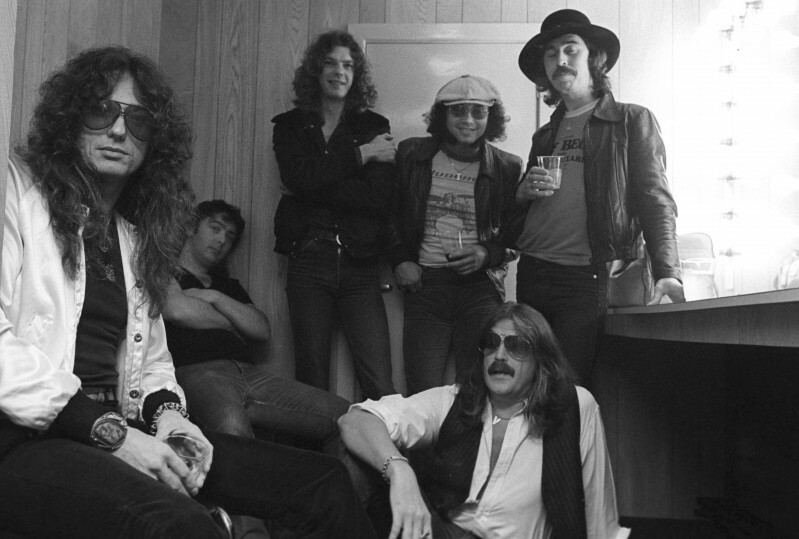 Whitesnake’s history is complicated, but to summarise: David Coverdale, having been plucked from obscurity to replace Ian Gillan as Deep Purple‘s lead singer, issued a couple of solo albums after Purple broke up. I really like these albums — White Snake (two words) and Northwinds — though I have to admit that critics have not been kind to them. These were not hugely successful, but did enough business that Coverdale formed a band to tour the Northwinds material. That band issued an EP, Snakebite, and stayed together to record their own material after the end of the Northwinds tour. It comes with a location and a date, and tells you to go ahead and call them to confirm a time. But there is no appointment: this is merely spam. I wonder how many people fall for this, then find themselves on the hook for a £129 bill for a half-hour appointment that they assumed was free on the NHS?